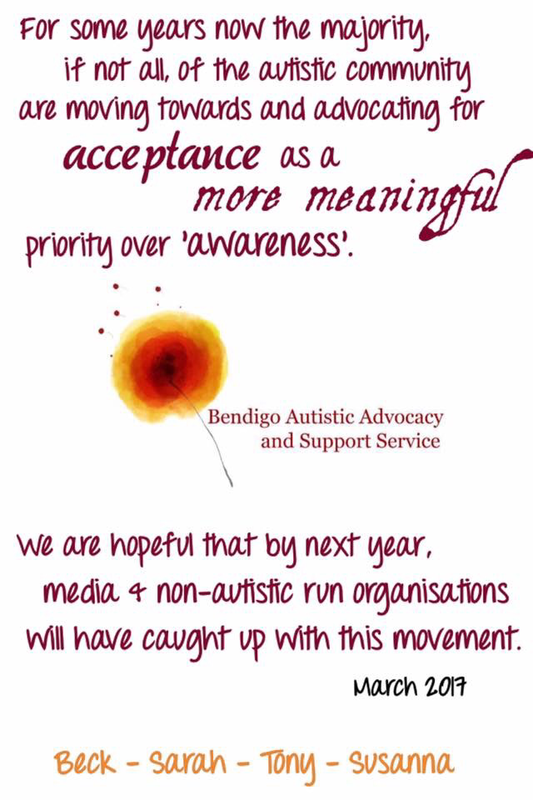 ​BAASS aims to provide relevant, authentic and valuable information and support to autistic parents, autistic individuals, families of autistic people, community and professionals. We strongly believe that autistic voices should be the majority heard when consulting on autistic needs and subjects. Here are some of our favourite resources and more helpful links can be found on our 'Advocacy' page. BAASS resources/infographics and Policies can be found toward the end of the page. To view further BAASS publications and media releases, you can find the page here. Click on the dandelion floret to be redirected to the page. One of our favourite resources, Respectfully Connected, now has a book available that you can download for free. ​You can find 'Journeys in Parenting, Autism and Neurodiversity' here. Information for those new to diagnosis of autism and/or wanting to know more about autism. ​Looking for an autism assessment? Visit our page 'Assessment & Diagnosis' here. Find lots of helpful information here on topics such as identity first language, function labels and more. Navigating the therapy maze and things to consider.